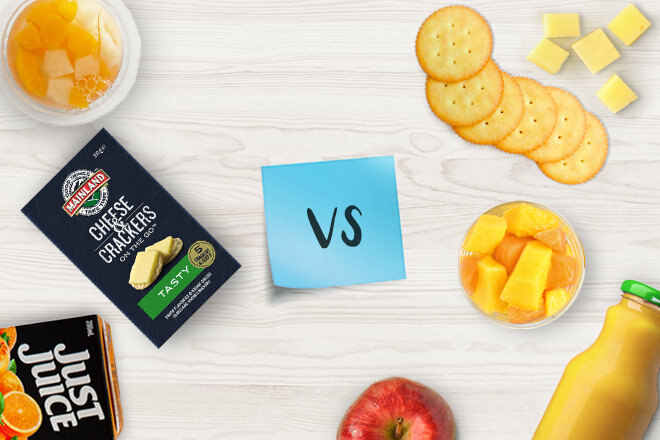 Prepackaged vs DIY lunchbox snacks: How much is convenience costing you? As a parent the snacks in your child’s lunchbox are probably the last thing on your mind when it comes to your family’s finances. What with everything from electricity bills to rent/home loan repayments taking the biggest chunk out of your budget. 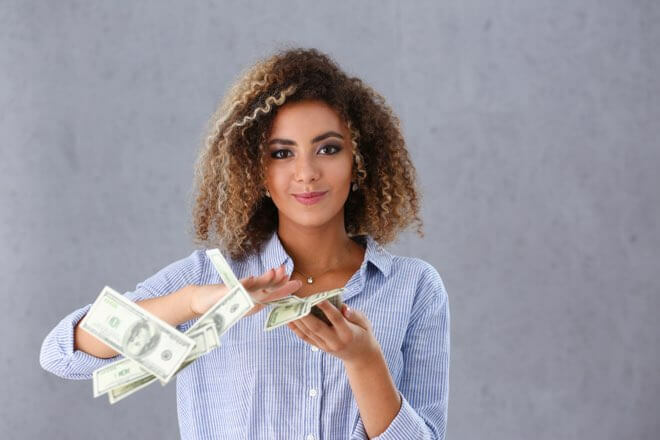 But here’s something to think about: Mozo research shows even chucking in just a couple of pre-packaged snacks and a drink a day could cost up to $674 more over a year, than if you had portioned out the same snacks at home. Enough to pay for a significant chunk out of those electricity bills perhaps? To help show you the true cost of these multipack mark-ups we’ve put two different lunchboxes side by side - prepackaged vs DIY. As the diagram above shows, opting for the convenience of pre-packed snacks might save you time when organising your kids’ lunchboxes but can seriously add up over the year. With this scenario costing parents nearly $1,000 (and that’s not even including the cost of the sandwich!). So how much will it cost parents who buy in bulk and then portion out the snacks each day into reusable containers? 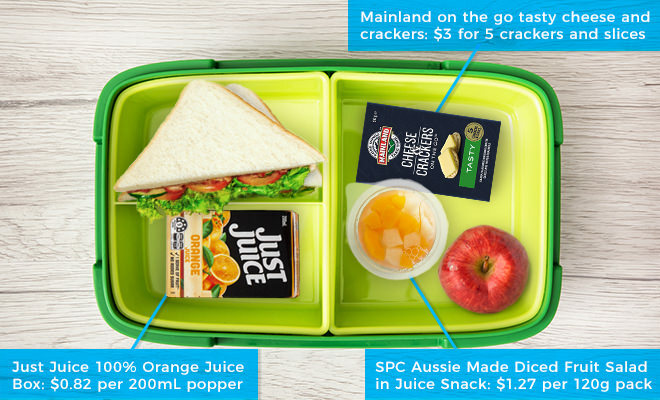 Even a quick glance at our DIY lunchbox scenario shows that there are some serious savings to be made for parents who take the time to portion out snacks. For instance, if you went for the prepacked cheese and crackers, that would set you back $3 per pack. But if you took the time to cut up the cheese and portion out a similar amount yourself you’d be looking at just $0.80 - a difference of $2.20. That might not seem like much but over a full school year that’s $431 more you’ll be forking out for. Want to take a closer look at the savings of packing snacks yourself vs the multipack option? Invest in some low-cost reusable containers and bottles. 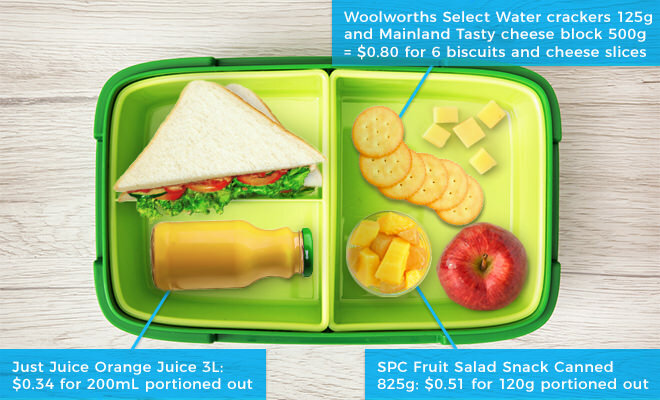 While you might have to pay a small amount upfront for reusable containers to portion out snacks like yoghurt and fruit juice, the potential savings of over $600 a year make this cost pale in comparison. Cut up snacks yourself. The biggest markup we found was for prepacked cheese and crackers at 275% and when you consider how easy it is to quickly cut up the cheese yourself and pop it in a reusable container, there’s really no reason any parent should be paying this considerable mark-up. Add fresh food into the mix. Not only are prepacked foods expensive, they are often full of additives and sugar. So when you’re going about creating your own DIY lunchbox for your kids, opt for the fresh fruit and veg like chopped up carrot and celery and add in some healthy dip to go with it. 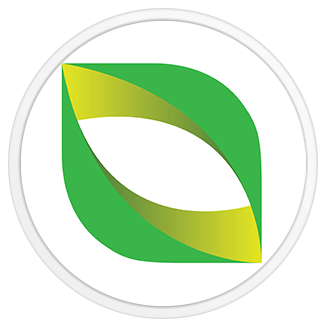 Calculations are based on non-discounted prices from Woolworths and Coles online on 18 January 2017.